One of the arguments I’ve seen used in favour of Ebooks is that they strip away the clutter, putting readers back in touch with the pure text of a book, able at last to judge what they read without tactile distractions. Well, all I can say to that is: If it weren’t for those “distractions” I might still be reading genre fiction. It was the aesthetic quality of a well-bound book that first drew me to the discovery of literature. I was fourteen then; oh, I’d read a few works of literature, almost by accident. The Call of the Wild. Watership Down. I recognized good writing when I saw it, but that mostly kept me in the more eclectic realms of fantasy and historical fiction. If I remember, there were three more literary works I was curious to read: Jane Eyre, The Mysteries of Udolpho, A Room With a View. When would I have got around to them? Who can say? Konemann Classics were the turning point. Nine of them all in a row, compact green hardcovers that weren’t even 7 inches tall, printed in Hungary on beautiful white paper, the reverse sides of their dustjackets being used to list off their further publications, many in German. 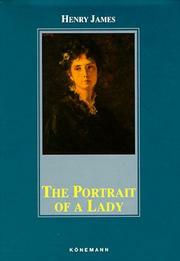 Among the titles on the household shelf were Walter Scott’s Old Mortality, Henry James’ The Portrait of a Lady and a two-volume slipcase of George Eliot’s Romola. What did I know of these authors? Almost nothing, except that they sounded and looked so elegant sitting there that I longed to read them, to be the sort of person who would read them. Long story short, I read an even more compact Oxford hardcover of Thomas Hardy’s Mayor of Casterbridge, with an introduction by Rick Moody. I’ve never read a Konemann Classic to this day. I am, you might say, saving them up. This sort of aesthetic reaction is not confined to highbrow publications. I discovered my “trash reading” of choice on the far wall of an antique store based solely on their cover art. 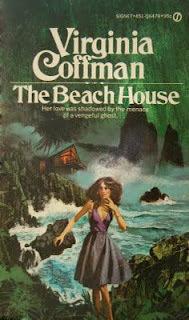 60s and 70s romantic suspense (also known as gothics) featured young women fleeing from or exploring exotic grounds both hot and cold, usually with a sinister edifice in the background. A marketing ploy for a genre that has been completely abandoned. I fell for it hook, line and sinker, collecting them at little expense and discovering them, at their best, to be thoroughly enjoyable potboilers. You can argue that a person should be above such things, preferring to read for the text alone. Perhaps it calls into doubt my sincere appreciation of literature, that I could be so easily swayed by the look instead of the contents. Yes, I prefer to pass over Dover Thrift Editions. I like beautiful things. What is well done must necessarily be beautiful, if not always perfect. Hardy’s description of Egdon Heath is a thing of beauty; so is the William Gass essay “A Fiesta for the Form.” It is subjective, but for good or ill, it is how I view the world. A well-made lampshade is art. High art? Probably not, but art in its own right. A few more excellent publications before I explain the other perk of paying attention to editions. Everyman’s Library, those fine heavy hardcovers with their thoughtful ribbon bookmarks. Positively of heirloom quality, they’re easy to recognize and more than worth acquiring. Even their children’s books are lovely. Reading Lewis Carroll was doubly enjoyable when factoring in acid-free pages, the jewel-bright scarlet cover (and ribbon) and the lavish spacing of text and illustrations. Did that sway me to like the book better than if I had read it in a mass market edition? I doubt it, considering I read a mass market of The Hunchback of Notre-Dame twice over for sheer love of the text. It has not ceased to annoy me that I have a physical copy of exactly one New York Review Book, and that being Stendhal’s Life of Henri Brulard. This annoys me not only because they publish exceptionally rare and interesting tomes but also because they are another beautiful publisher. 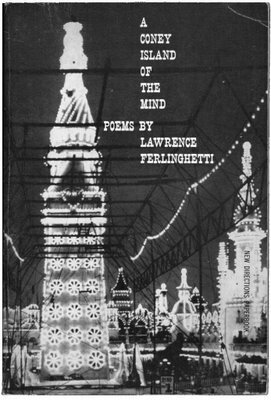 They have a pristine, square, rather art deco appeal and their best cover art (the designs are all exactly the same, with a square of text slapped in the upper middle of the image) is stop-the-presses gorgeous. 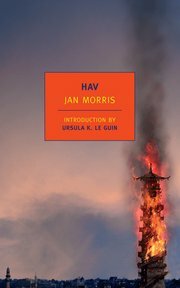 Wandering around their website, looking at so many lovely covers for books I’d never heard of – Amsterdam Stories, The Adventures of Sindbad, The Invention of Morel, etc – the one that stopped me in my tracks was Hav, with its lone Asian tower engulfed in flame. If the purpose of the book cover is to make you pick it up and read the back, then this one succeeded 100%. Lastly, the thing I like the very best about publishers and editions: Loyalty. I’ve read several New Directions books and enjoyed them all. I’ve learned to recognize them at a glance, not hard to do considering most of their covers look like they were done by the local college’s art-photography students. The point is that I’m more likely to take a second look at the books they publish. 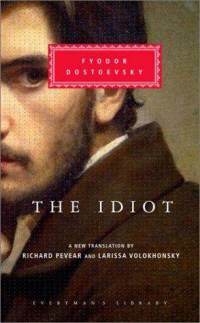 A book such as Maldoror, which looks borderline unreadable, I would pass by without a thought – too many other books to read – but it sits on the shelf in a New Directions Paperbook and such is my trust in them, proven through five different volumes now, that it has remained on my radar despite my doubts. Why then would I want an impersonal, leveled playing field? All books are not created equal, nor are all publishers. Why not revel in the difference? Why not pay attention to the look, the quality and the aim of each individual publication? 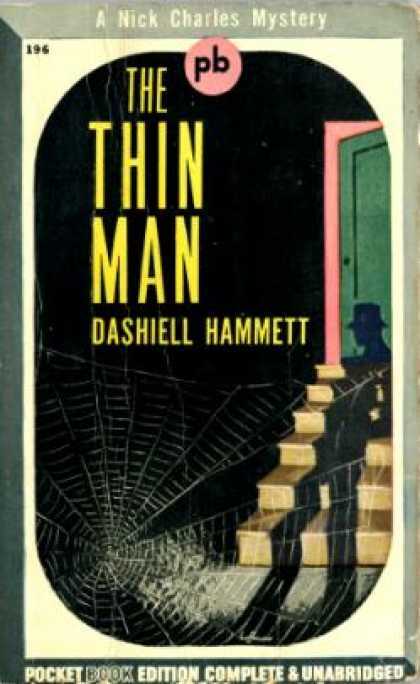 Dashiell Hammett looks different when he’s anthologised in the Library of America, doesn’t he? This is a test to see how commenting works. Please excuse me. 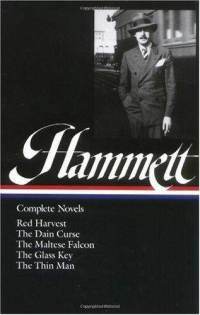 Also, in the interest of honesty, while I possess copies of all but the Morris and Hammett (though I have The Thin Man in another edition) I have not yet read any of the books pictured.